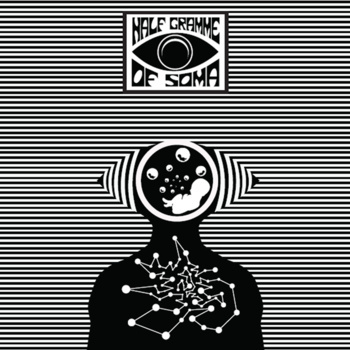 Half Gramme of Soma is a rock band formed in early 2011, based in Athens, Greece. 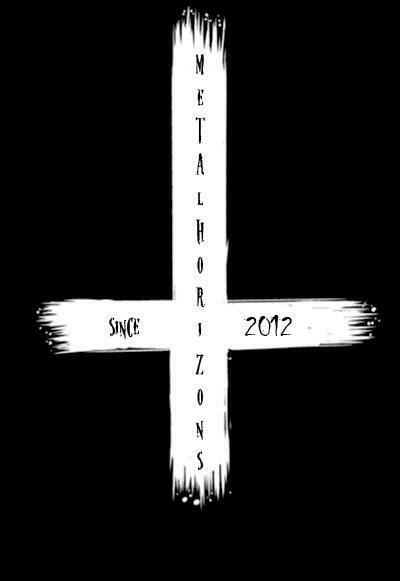 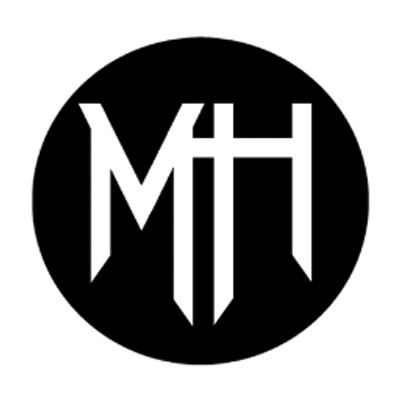 Blending heavy rock sound with a wide range of influences, HGoS were introduced to the greek music scenery by their strong live appearances. 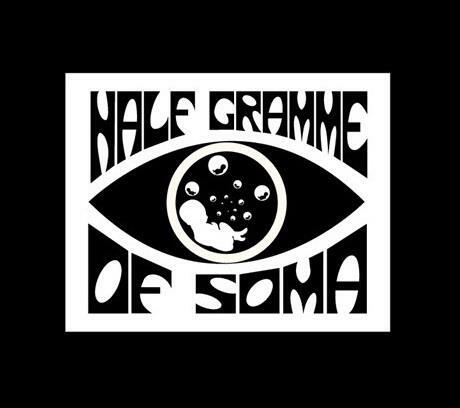 Want more Half Gramme of Soma?